Input voltage is not over 30V, current cann't exceed 5.1A; or may cause permanent damage to the equipment. It is necessary to correct the voltage/ current value for special uses. 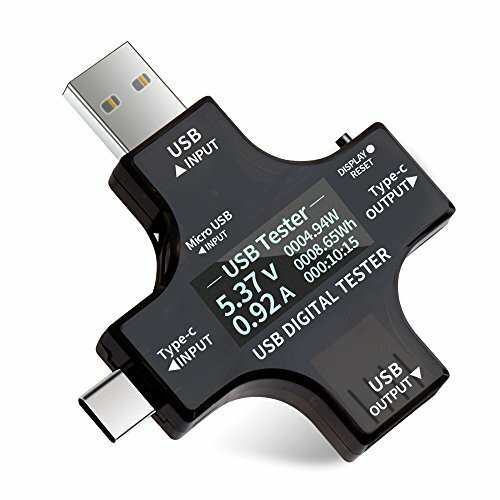 Please make sure your phone support OTG when you use this usb tester as OTG adapter.